Divakids! 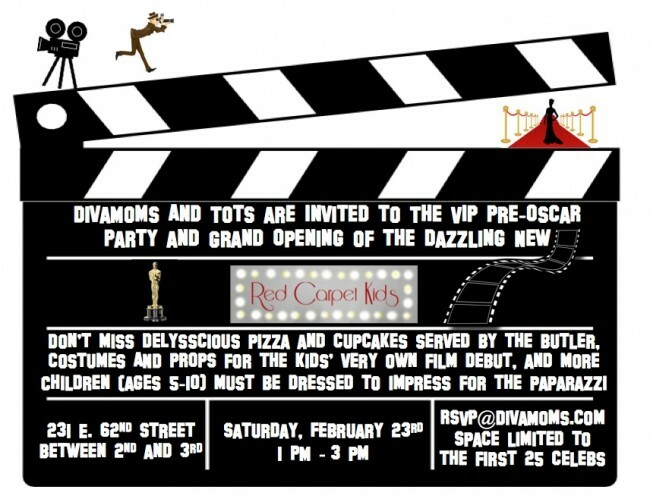 – Pre-Oscar/Grand Opening Party at Red Carpet Kids NYC! (event at capacity) : Divalysscious Moms – Fabulous events for expecting, new moms, and families in NYC!